nikkistyle™: (FASHION/BEAUTY NEWS) - JUST IN! Gwen Stefani is the 'Newest' Face of L’Oréal Paris! (FASHION/BEAUTY NEWS) - JUST IN! 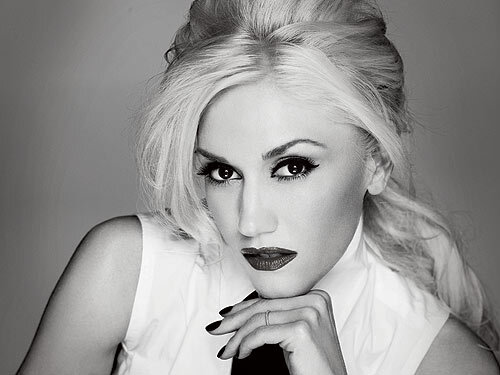 Gwen Stefani is the 'Newest' Face of L’Oréal Paris! Style Notes | Honestly, I don't really use L’Oréal Paris products, but the news just broke that one of my favorite style icons, Gwen Stefani, is the newest face of L’Oréal. HOORAY!